Last Christmas I suggested that Louis’ new book Aches and Pains would make a great present! Thanks to everybody who has bought a copy, told their friends and supported getting Louis’ words out there. Thank you to those who have written to me and told me how much they have enjoyed it. We sold out of the first print run last week – awesome! The first re-print will be ready by December 17th – before Christmas! In October 2014 Mick Thacker and Paul Watson presented the Head, Heart and Hands lecture at PhysiotherapyUK, Birmingham for Louis. 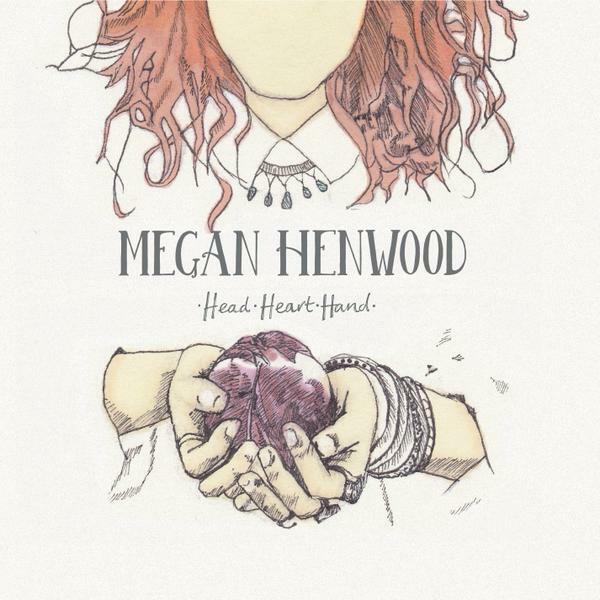 There is a story behind this title but too long for here, but this summer Louis and Philippa’s niece Megan Henwood released her new album called Head, Heart, Hand for Louis. Another great Christmas present! The last track is called ‘Painkiller’ and about Louis. ‘This album is for Louis Gifford, who made me promise that I would keep on keeping on’ Megan Henwood, July 2015. Thanks Megan. A very special tribute.